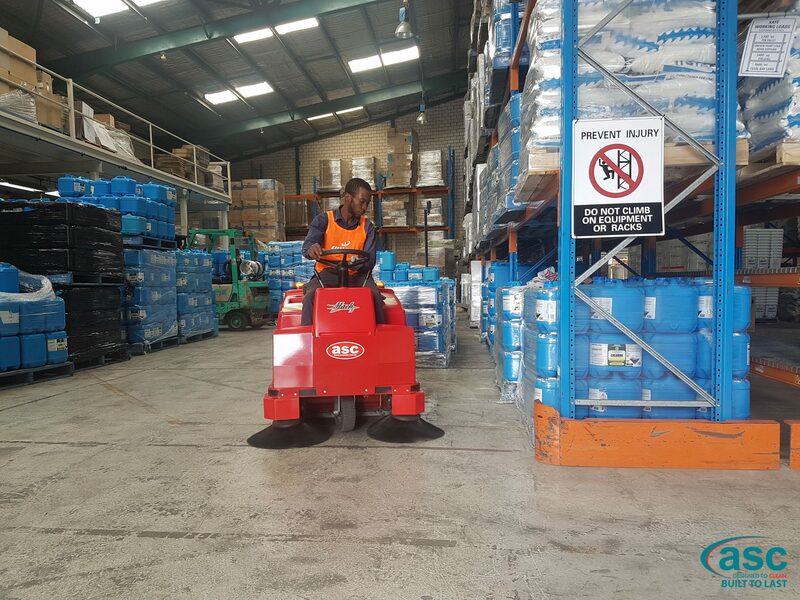 ODN Forklifts has purchased another ASC ex fleet M3 sweeper. 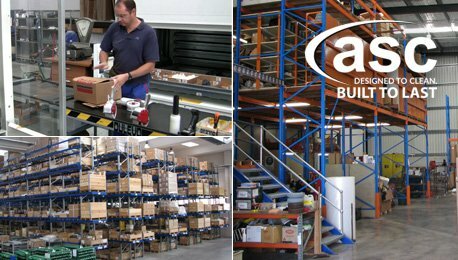 ODN Forklifts is a large and well established forklift trader. 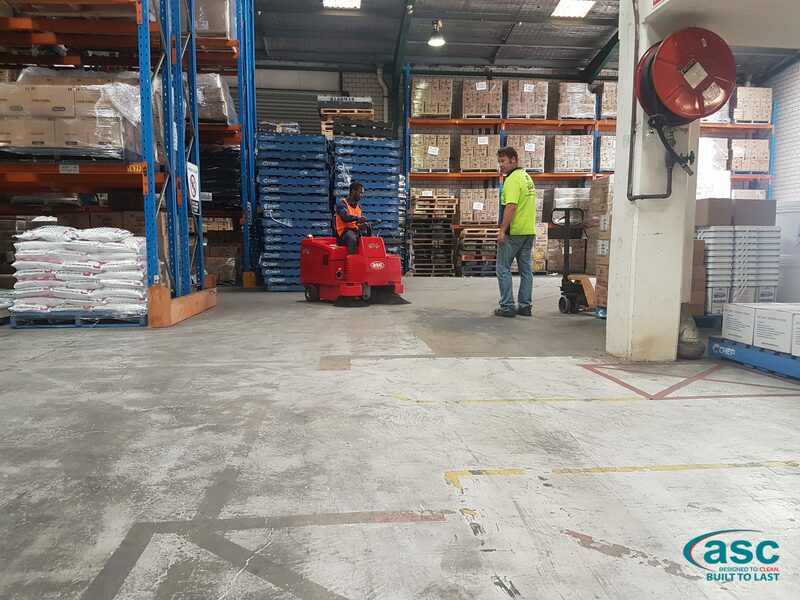 They specialise in new and used forklifts for a niche clientele around Australia. Recently they added to their fleet with another ASC M3 sweeper. Their preferred sweeper has always been the ASC M3 sweeper due to its compact size and manoeuvrability. 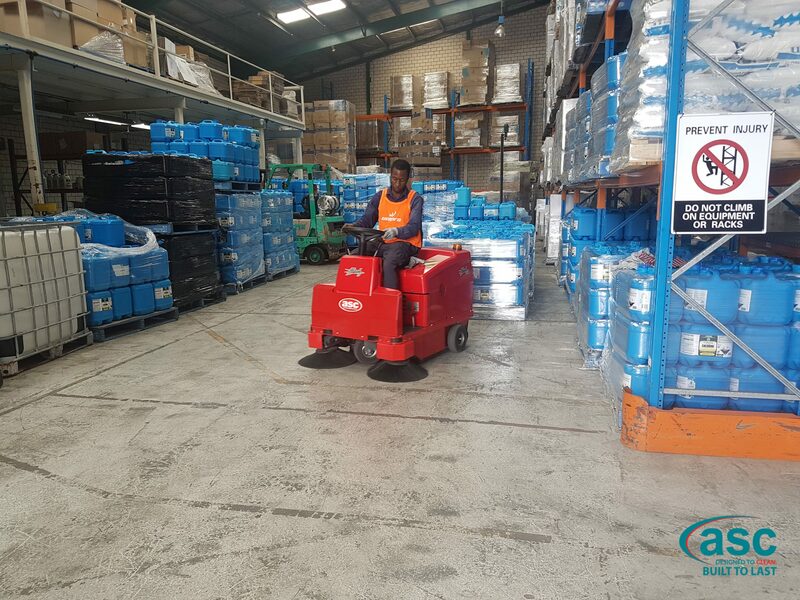 It has incredible dust control qualities with the machine ideal for use in virtually any mid-sized warehouse with the added feature of extremely low running costs.